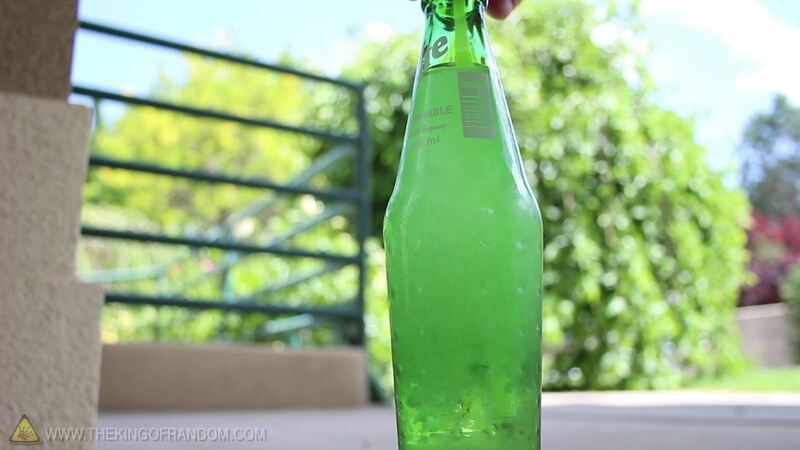 In my last quick clip, I demonstrated how to take a bottle of soda and freeze it on command. I received many requests for a more detailed article on this, so here we go. 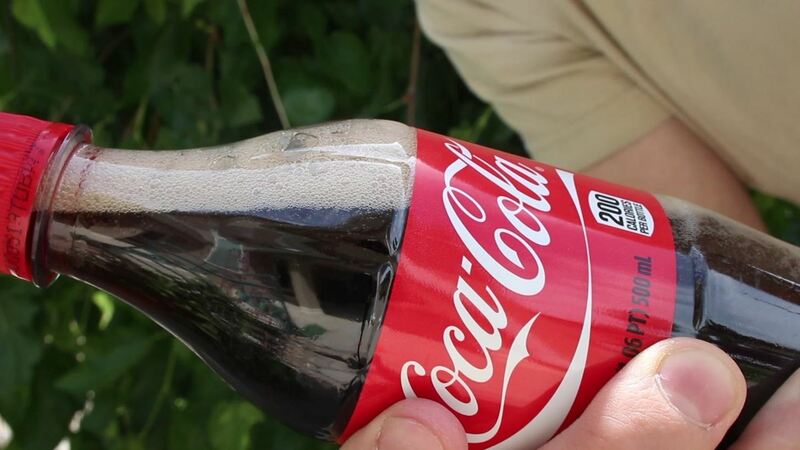 This "super cool" trick works with cans of soda too, not just bottles! 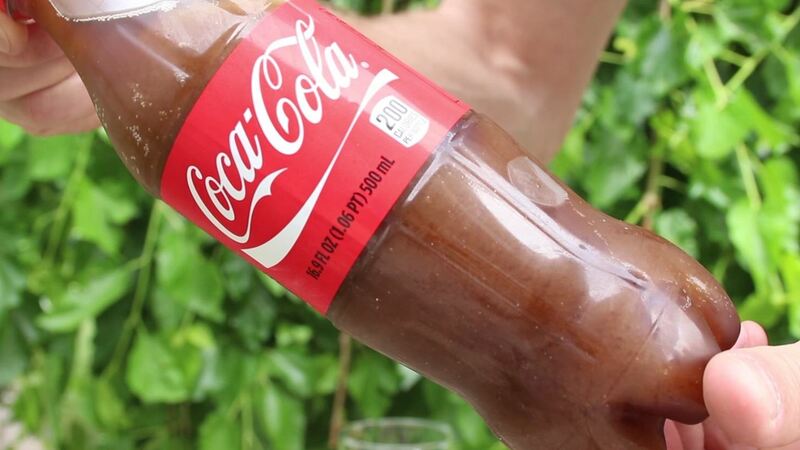 This project was inspired by the viral YouTube video "How to Chill a Coke in Just a Second!" 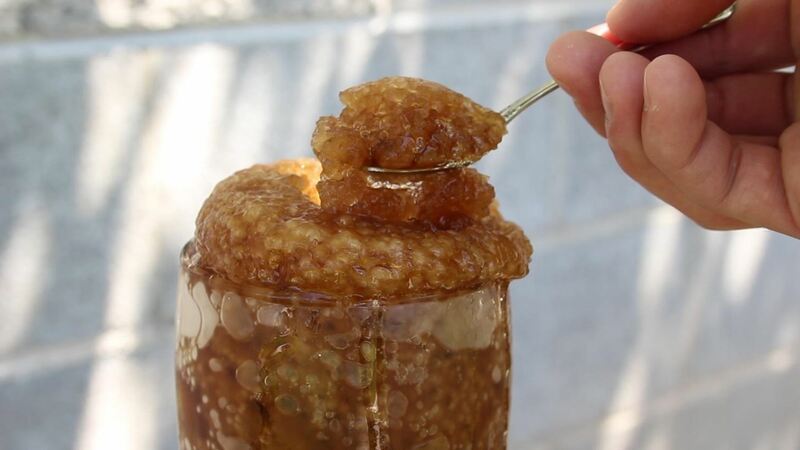 by The Super Effect, and the process of nucleation was inspired by "Self-Freezing Coke" by Crazy from Kong. I knew that water could be turned into instant ice and bended at will, but was amazed to see that soda could be supercooled as well. 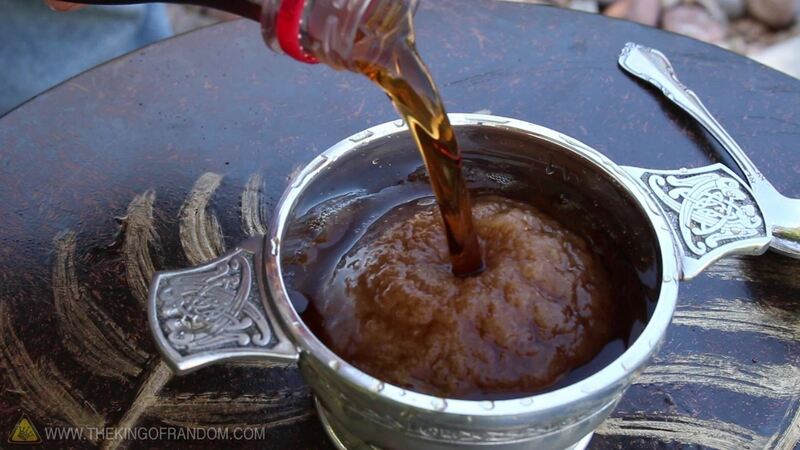 The anomaly of "self freezing soda" has been observed by many people, usually by accident. Some people put a soda in the freezer to chill it, but then forget about it. When they've remembered and gone to get it, it's liquid until they open it, leaving them puzzled. 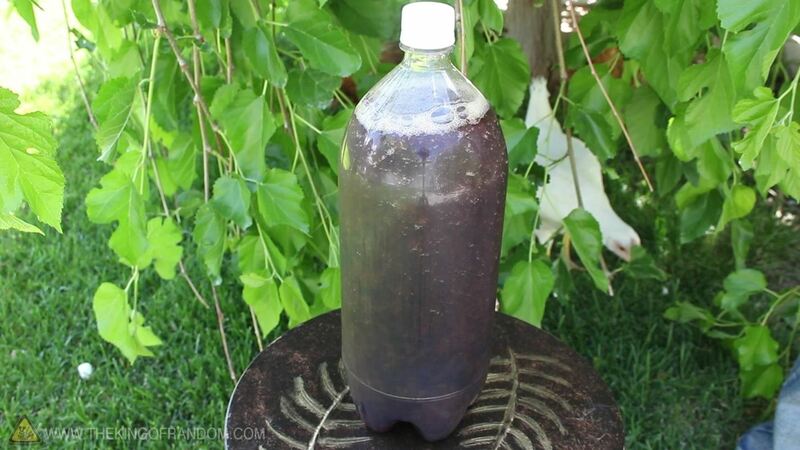 Some have noticed the effect by leaving the soda outside in cold temperatures. There is a vending machine in Hong Kong that sells supercooled Coke bottles, and the instructions to trigger nucleation is the same as in this video. However, they recommend taking a sip when the cap is on. I believe this is to increase the chances of impurities being introduced into the liquid, making nucleation more likely. From what I've seen, the results in this experiment form an even thicker slush than the vending machine in Hong Kong. To get this effect, I shook up and put 4 bottles of 500mL (16.9 oz) soda in a freezer set at -24ºC (-11ºF) between 3¼ to 4 hours. The longer they're in, the more dramatic and solid the slushy freeze will be. However, anytime longer than 3 hours and 15 minutes, there's a chance of them freezing before you take them out. 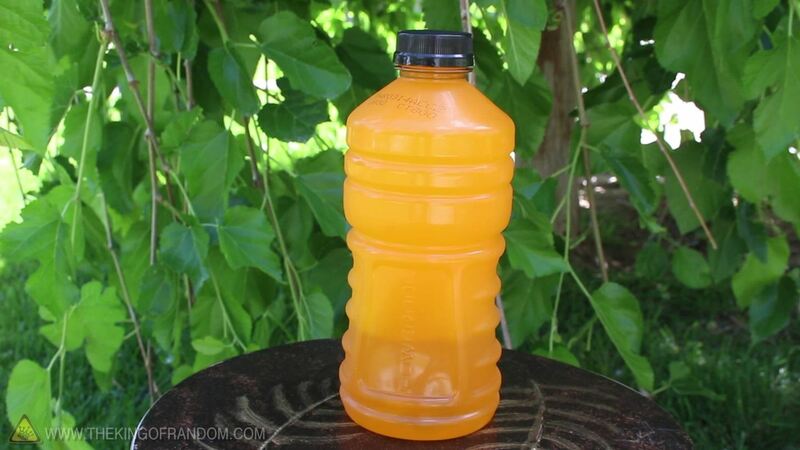 Shaking the up increases the pressure in the bottle, and actually lowers the freezing point a little. Every freezer will be a little different temperature, and I've noticed the location of your bottles in the freezer makes a dramatic difference on freeze times. For best results, choose one consistent location in your freezer, and play around with freeze times to see what works best for you. In my freezer, the middle of the center rack settles at -24ºC (-11ºF) and takes 3:15 to super chill 4 bottles. Remember that the longer the freezer door is open, the more cold air will escape, and it will make your freeze times take much longer because your freezer has to cool down again. I've also noticed that the more frozen items you have in your freezer, the faster your soda will chill. In contrast, the less items in your freezer, the longer your soda will take to cool. Bottom line is, use a consistent environment for your experiments, and you'll get consistent results! 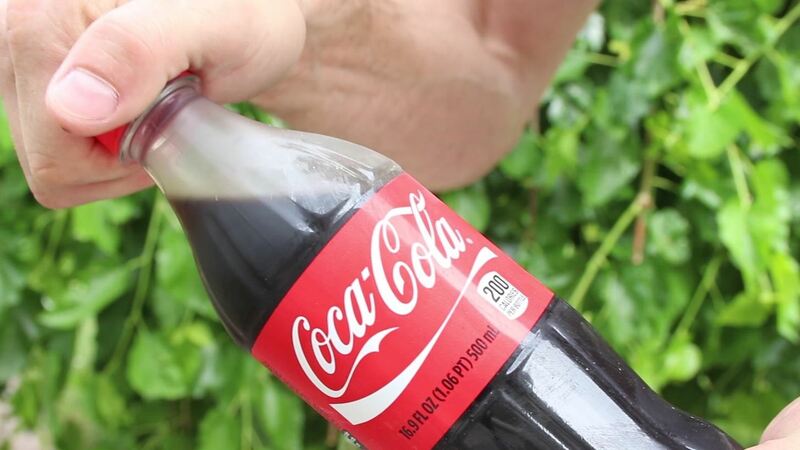 The trick to getting the 3 second slush, is quickly releasing the pressure in the bottle and re-securing the cap, flipping the bottle upside down, and back upright again. This is because the forming ice crystals will be moved around the length of the bottle, and trigger nucleation for the rest of the soda. If you were to just take the cap off, ice will form, and it will slowly spread downward, but might take upwards of 2 minutes for the bottle to completely freeze. 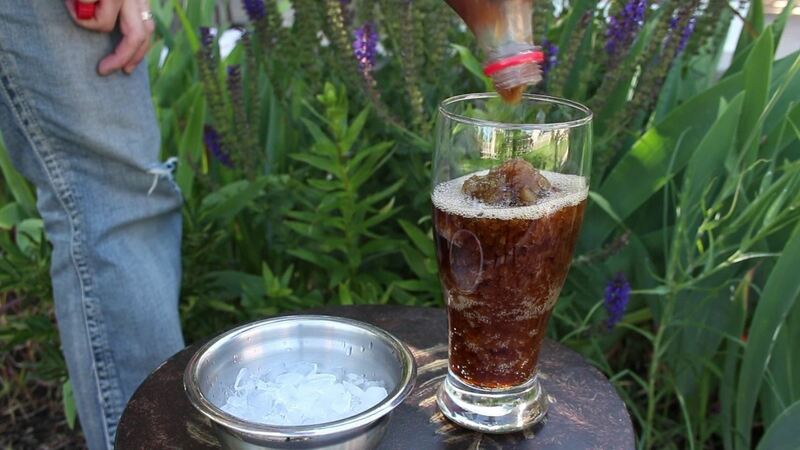 Once you've iced your soda, try pouring it into a glass to see how slushy it really is. It has a consistency similar to that of a Slurpee. 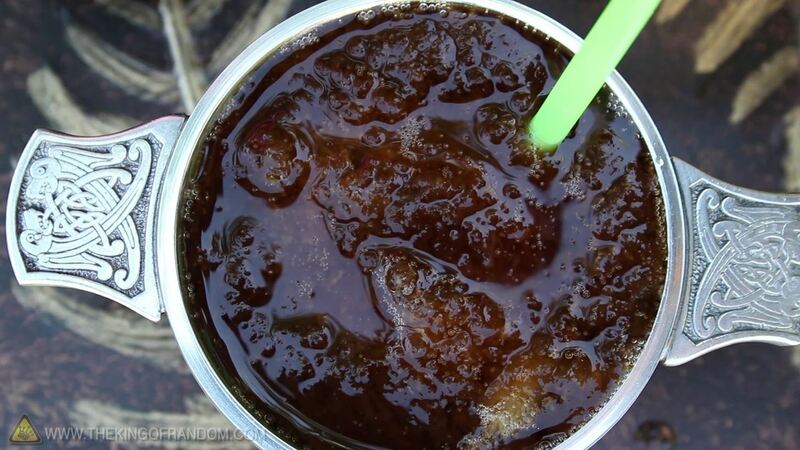 It's actually the water that is forming the ice crystals, and you'll notice the ice will begin to float to the top, trapping some of the soda syrup, and making for a delicious carbonated ice slush. If you were to remove the ice, the rest of the syrup would be more concentrated due to all the water that was taken out from it. 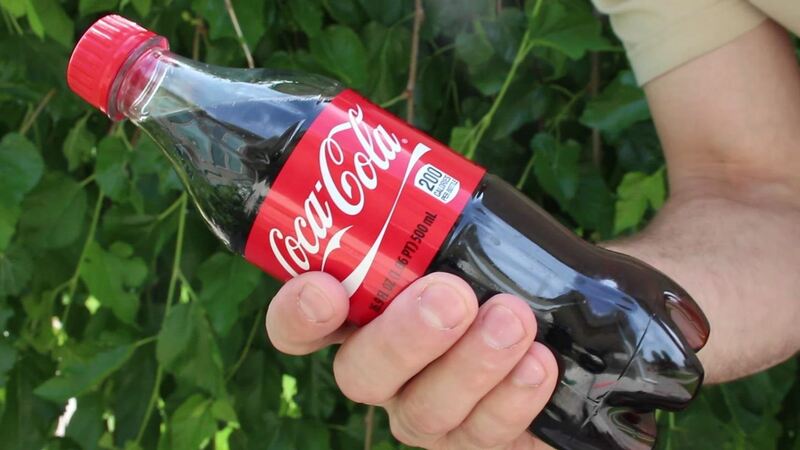 I found that if you opened the cap just enough to hear the bottle hissing, and held it there until it stopped, you could remove the cap completely and the soda would stay a liquid. I put a metal bowl in the freezer for about 30 minutes, and when it came out, it got frosty from the moisture in the air. 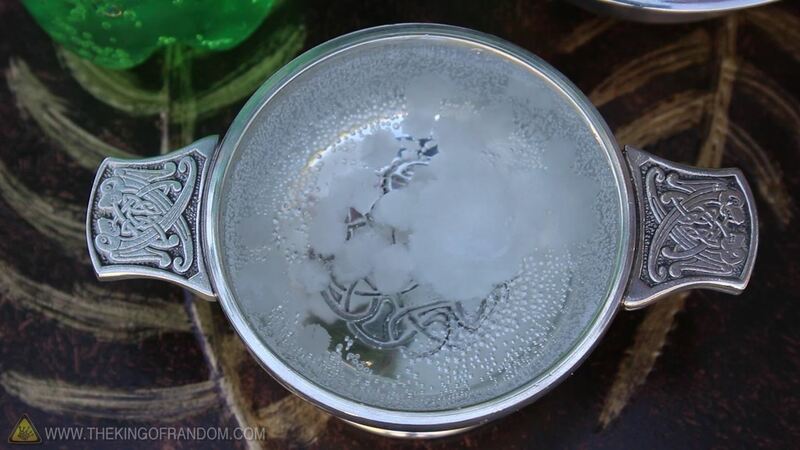 If you pour your supercooled soda into a frosty bowl, it's enough of a nucleation point to trip the ice crystallization, and you'll be able to pour yourself and "instant slushy". 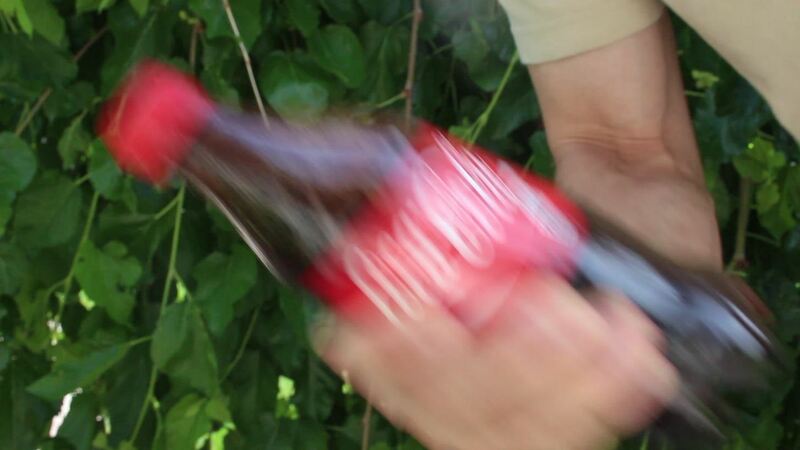 Some people have asked what would happen if you were to drink a supercooled soda. Simple answer is that it's cool and refreshing! 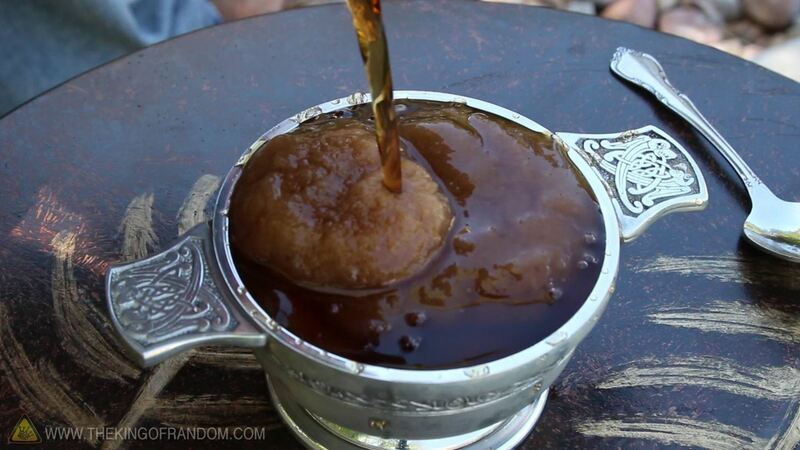 As the soda ices, latent heat is released in the crystallization, and it actually warms up to just below freezing. That's similar to just having a drink with ice cubes floating in it, so go ahead and enjoy it! 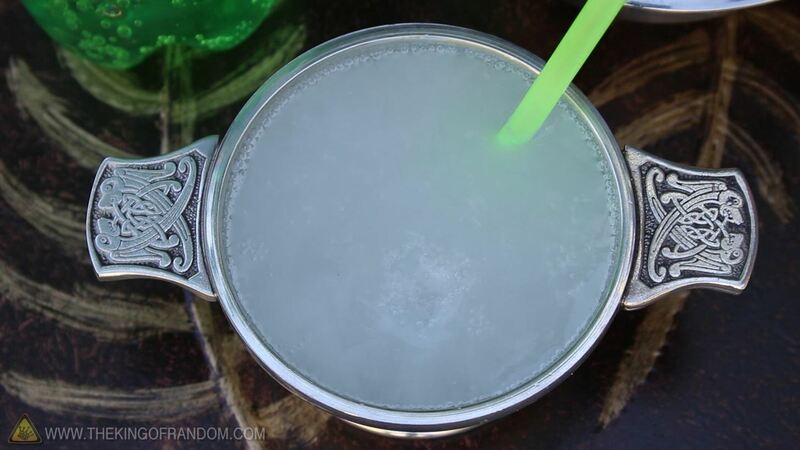 If you try pouring your supercooled soda into a regular clean bowl, or glass, it will just look like regular soda. Now drop a flake of ice, or ice cube into the liquid. 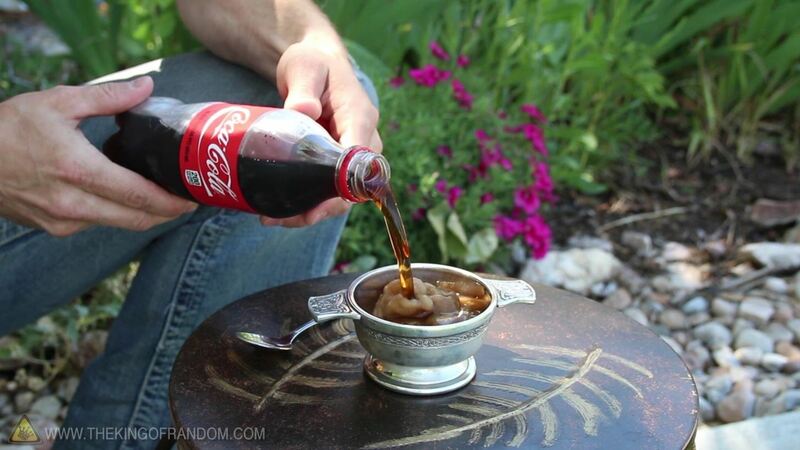 As if by magic, the soda will crystalize until the whole bowl becomes slush. There's one tasty treat ready for serving! This also works with cans of soda as well, but it is tougher. The freeze time is about the same, and the key to making it work is releasing the pressure from the can very very slowly. This is much harder to do that opening a tab, but it is possible, and the soda has the same properties as the stuff from the bottles. I also experimented with 2 litter bottles, and had great results freezing them between 4-5 hours. 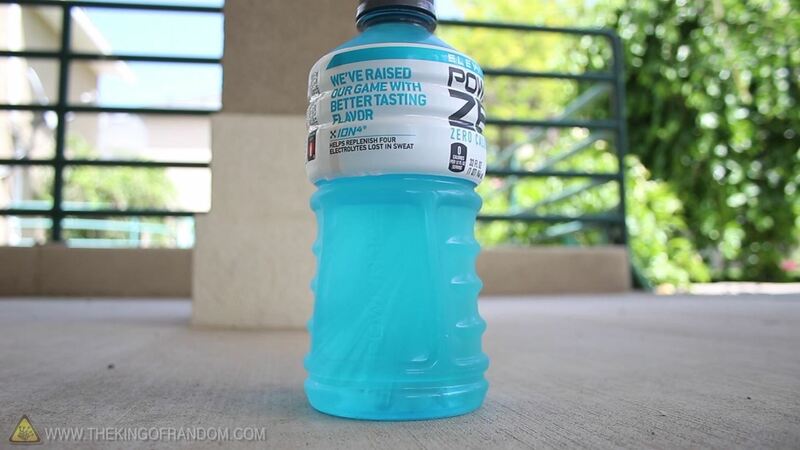 The whole bottle slushifies in an instant if you shake it upside down for a second. I experimented with Gatorade, Fresca, Mexican Sprite, Rootbeer, Orange sodas, Coke, Diet Coke, in bottle form, as well as in cans. I had super cooled success with them all! 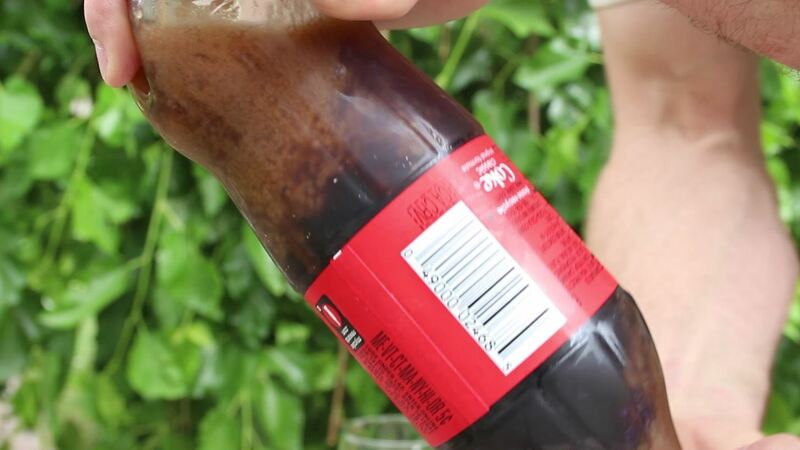 Removing the pressure very slowly from the bottle, can keep the soda liquified, and give you the choice opportunity to play with supercooled soda outside of the bottle. Well, there you have it! 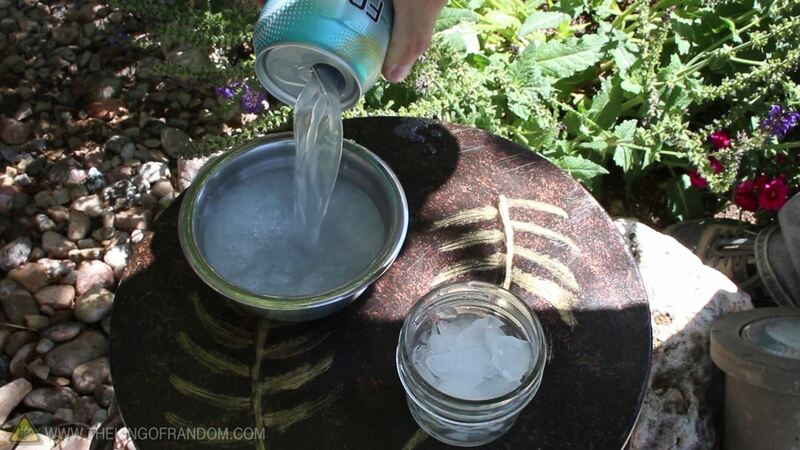 That's how to freeze soda instantly. 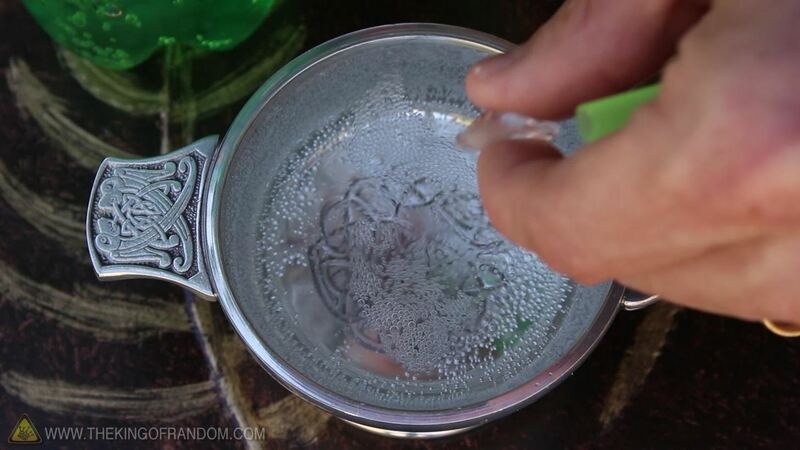 If you're not a soda drinker, you can do this same trick with water! If you like this project perhaps you'll like some of my others. Check them out at thekingofrandom.com or right here on WonderHowTo! Awesome!Chill-in at it's finest! I wonder how a beer would taste as a slurpee? Does it become slushier or less slushy when placed longer in the fridge? So I have tried and each time I am getting ice forming in the bottle even though it is in the freezer for only 2 to 2 1/2 hours - any idea what I am doing wrong? Any impurities, such as higher levels of minerals, will cause ice to form quicker. Soda factories depend on the locally available water supplies, which means different levels of minerals. 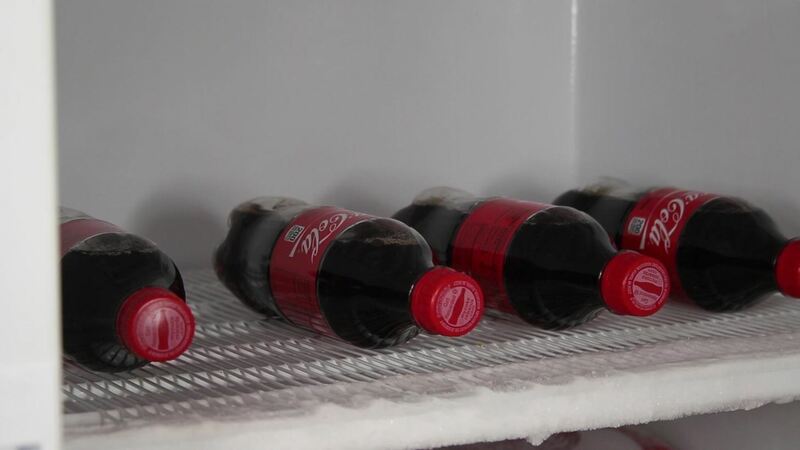 If the soda freezes before the temperature is low enough, the experiment will fail. Maybe the temperature in your freezer isn't even. Try to put the botte a distance away from the coldest parts of your freezer. Or put a shirt under it to keep it away from the bottom and walls. Or try to turn the bottle around or flip it over after an hour. I left a can of Coke in the freezer overnight on accident, and it exploded. (not surprisingly.) The can was still mostly full, and it did taste remarkably like a slushy, but I don't want to have to clean out my freezer every time I do it. Should I just leave it in for less time? It really was a mess and I don't want it to explode again. First, use a bottle, not a can. Open it and drink a bit, then squeeze it so what's left is near the top, and re-seal it before you freeze it. That way the bottle will have room to expand. What is that cup you are using?